If you enjoyed games like Black The Fall and Inside, then Little Nightmares may give you another dose of platforming and puzzle gameplay. I would describe the game as Little Big Planet but with a scary and dark twist (as the title of the game should suggest) and without the multiplayer option. Do you dare enter into this world? Right off the bat, you find yourself playing as a little girl with no background information and narration whatsoever. As such, you’ll want to traverse through this hellish nightmare of a world. The atmosphere is both eerie and intense. And while the characters look a little cute from the get-go, don’t let that fool you as your enemy encounters you have to avoid appear nothing but. Mainly throughout the game, you will be solving puzzles and searching for ways to unlock your path to get to the next part of the world. 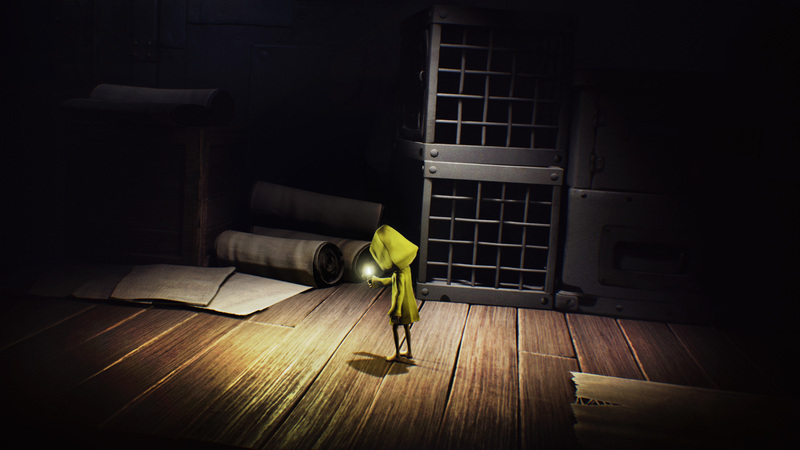 While Little Nightmares appears as a typical side-scrolling adventure, there’s an element of stealth incorporated into the gameplay. Therefore, not only will you need to use the environment to get to the next part of the level, you’ll also want to stay out of vision from these enemies. Controls are very easy to manage as the buttons are laid out in a similar fashion from games that are within Little Nightmares’s genre. The movement is very responsive which is very important for a game like this where you need to be quick and move accordingly. There’s a lot of attention to detail as you go through parts of this world. And the camera work is very effective in changing the player’s point of view. There are times when the view can pan out so far that you appear to be just a dot on screen. Regardless, the camerawork is top notch and doesn’t suffer from the obstacles blocking the view. 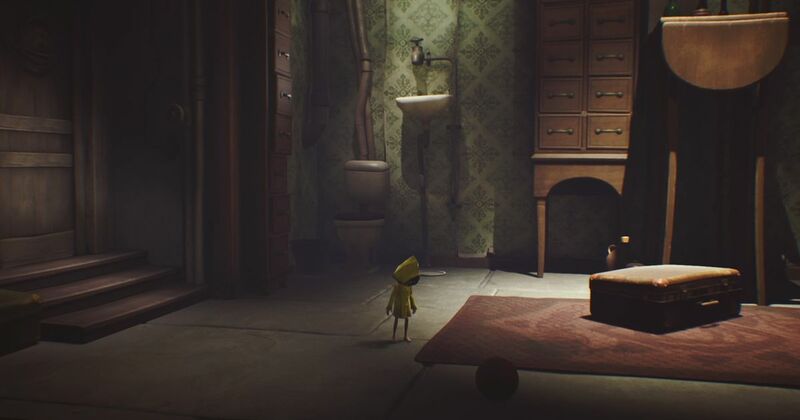 Visually, Little Nightmares look very clean and detailed. The animations and character designs are consistent and add charm (as well as spookiness) to the whole ordeal. Audio-wise, the sound design does add effectively to the atmosphere. Some players may find the minimal use of music to be an issue. But I find this implementation to be useful in creating this environment. I do wish the game lasted a bit longer. 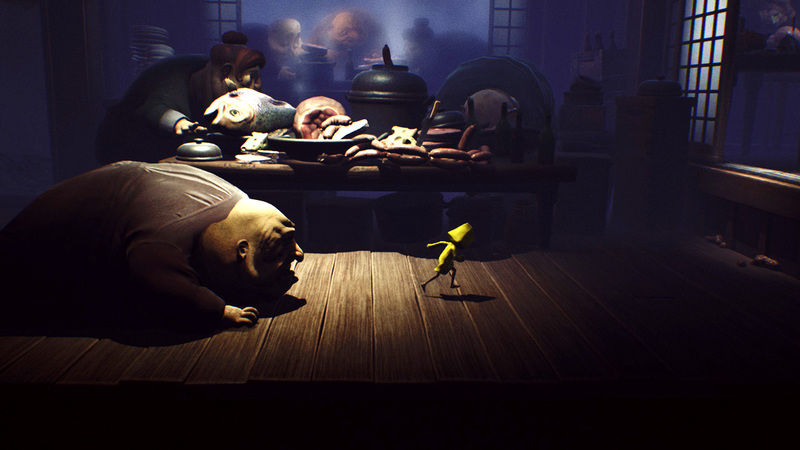 Nonetheless, Little Nightmares definitely provides thought-provoking puzzles and memorable moments. 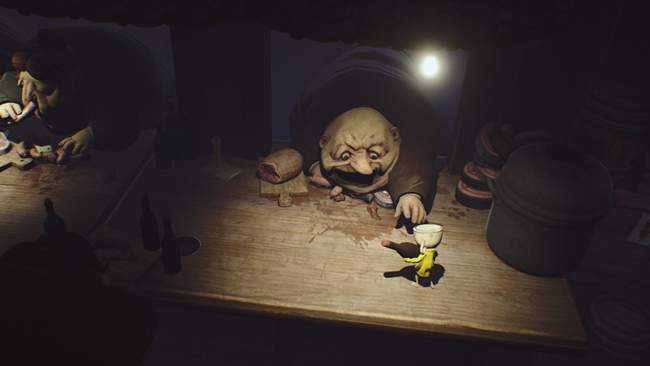 Available for both the Playstation 4 and Xbox One as well as for the PC Steam, Little Nightmares will creep you out while at the same time leave you pleasantly surprised.